What is Free VPN for Mac Sierra? This article is just for Mac users who want to setup VPN on Mac Sierra and I will share a complete guide on how to configure Free VPN on Mac. 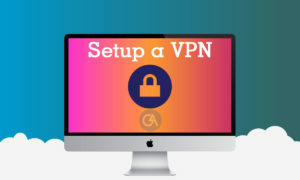 I will share Free VPN sites list for Apple Mac and you can set up a Free VPN on your Mac easily. A tech geek always likes to do something interesting with his tech gadgets. And, a Mac user always tries to make the internet easy and comfortable. The internet gets easier and better with a VPN (Virtual Private Network) because of features and limitless internet stuff around the world. 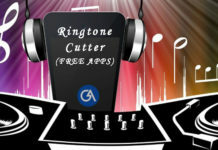 Some websites and applications are restricted in a particular region or countries. So, to enjoy the same websites and apps, we need to set up a VPN on Mac or iPhone. You can also access blocked websites in Schools, colleges easily with our tutorial. When we ask to set up a VPN on Mac Sierra, it looks like a big game but it’s like installing an Android app on the mobile phone. Setting up a VPN is too easy for your Mac. Apple has provided a hassle-free software for VPN on MacOS and you can set it up easily. Most of the VPNs are providing its own software for all systems and devices. So, it’s a good option to set up VPN using third-party software. When you purchase a VPN from offline or online market, you get a DVD and software installation guide for the complete installation. 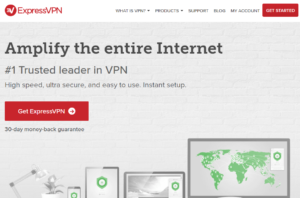 For example, if you buy ExpressVPN from the official website, you get a zip file including software manual and installation file inside the zip file. So, you need to install the main executable file and follow the instructions written in the readme file. Now, you have the option to add a VPN connection. Please pick the VPN type (protocol) and you can set any name to this connection. For more info, please the instructions as mentioned on the screen. 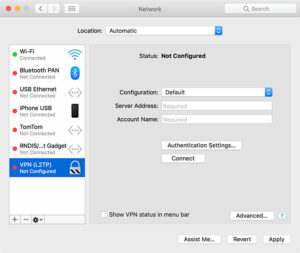 OpenVPN is another option for setting up VPN on MacOS. TunnelBlick is just simple and easy to install on the system. I want to tell you that TunnelBlick is a free and open-source tool which provides an easy-to-manage GUI that helps in connection your Mac via OpenVPN. 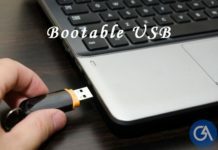 You can add lists of various connections using its feature downloadable configurable files and then select different servers by tapping on the menu icon on the same screen. So, I have written all possible methods to install VPN on MAC OS sierra and now you have choices to follow for your system. If you get any problem in setting up VPN, don’t forget to write in comment box.